Jacquelyn here. 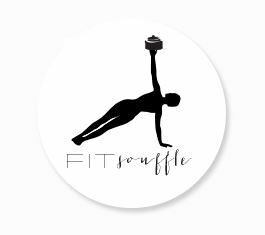 I’m the voice behind Fitsouffle, a blog devoted to fitness and overall healthy living. I am a full-time Pilates teacher, personal trainer, and group exercise instructor. I love exercise and have found – through many years of trying and teaching all different forms – that by incorporating Pilates into my life, I have been healthier, less injured, balanced, and in good posture. I am so excited to be here sharing with you all today! I have put together a short set of Pilates core exercises for you to incorporate into your daily/weekly routines. 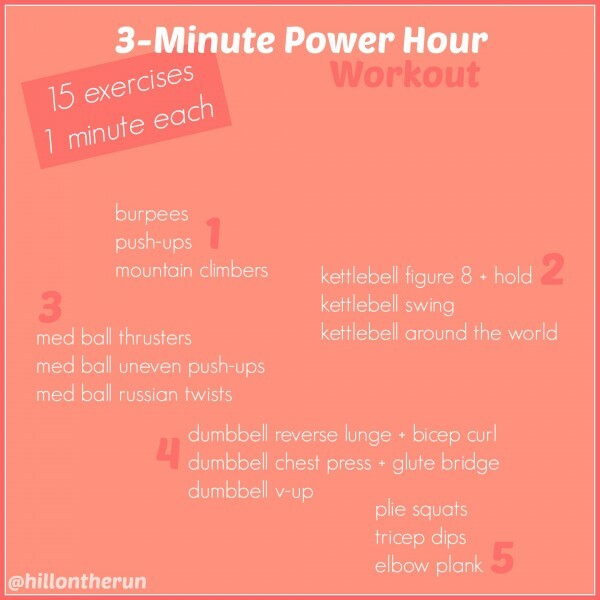 This routine will challenge your core muscles, your strength, endurance, and a little bit of flexibility. I hope you enjoy the routine. Thanks to Hillary for letting me take over today! Teaser // Start in a supine position. Begin by circling your arms down and around towards your sides as you curl your head, neck and shoulders up and lifting your feet to hover. Pause, take a breath! This is the most challenging part of the exercise, pausing here will challenge you to use your core rather than momentum to lift to the top. 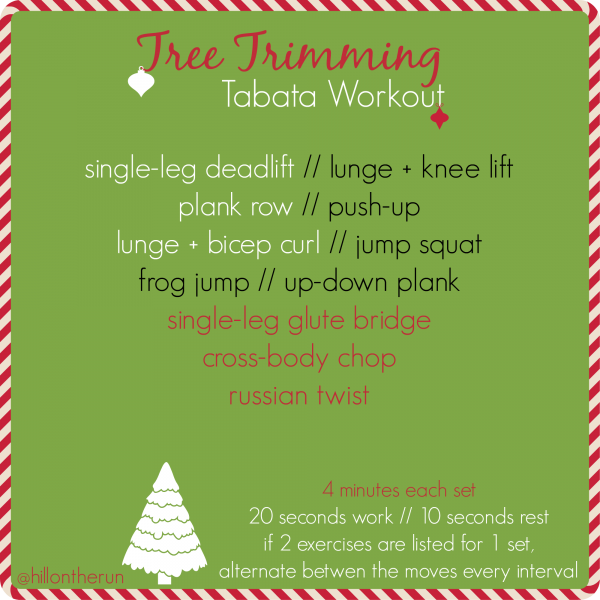 Continue to lift your upper and lower body evenly, finding your Teaser. Reverse the exercise, lowering back down to the hover and then to the mat finding your head and feet touching down at the same time. Complete 1-2 sets of 8. Walking Plank // Begin in a forearm plank position with your legs hip width distance apart. Keeping your hips as stable and square to the mat as possible by engaging your obliques, place your right hand under your right shoulder and press up to your left hand placing it under your left shoulder. Lower down starting on the right and then the left. Repeat starting on the other side. 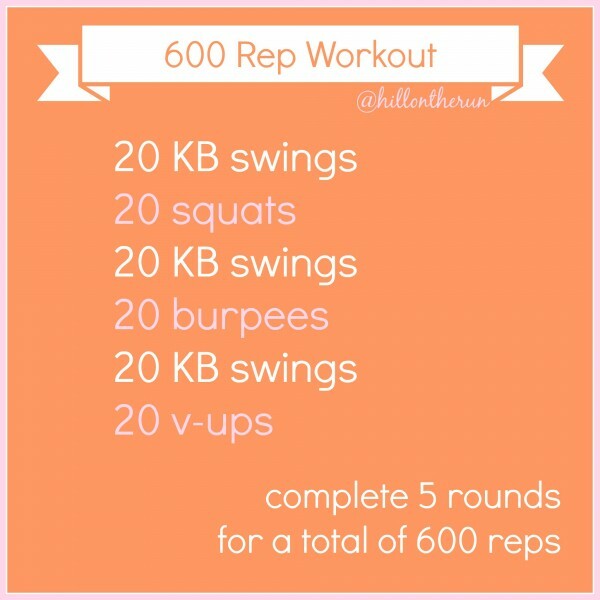 Repeat 8x on each side. Advanced Oblique Curls // Lying supine, raise both legs to a 90 degree angle or as straight to the ceiling as you can (this can also be performed with the knees bent to tabletop). Reach your arms straight up over your chest, keeping your shoulders down away from your ears and curl your head, neck, and shoulders off of the mat. Begin by lowering your left leg to hover over the ground while keeping your right leg reaching to the ceiling. Rotate your torso towards your right leg (the leg reaching up) taking your arms to the outside. Curl up a little higher. Inhale and lower a little and exhale to curl back up. 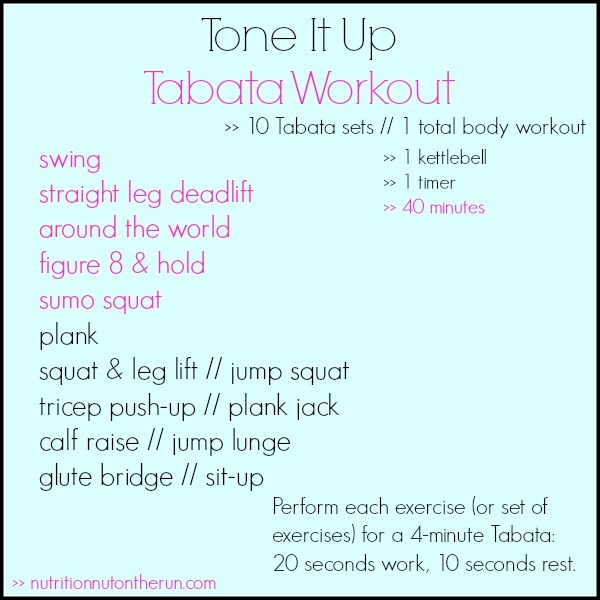 Repeat 10x on each side. Side Plank + Rotation // Begin in a side plank position on your forearm with your elbow directly underneath your shoulder, feet can be stacked or staggered. Rotate your torso reaching your top arm through. Return to a side plank position and repeat. Complete 1-3 sets of 10 and repeat on the other side. 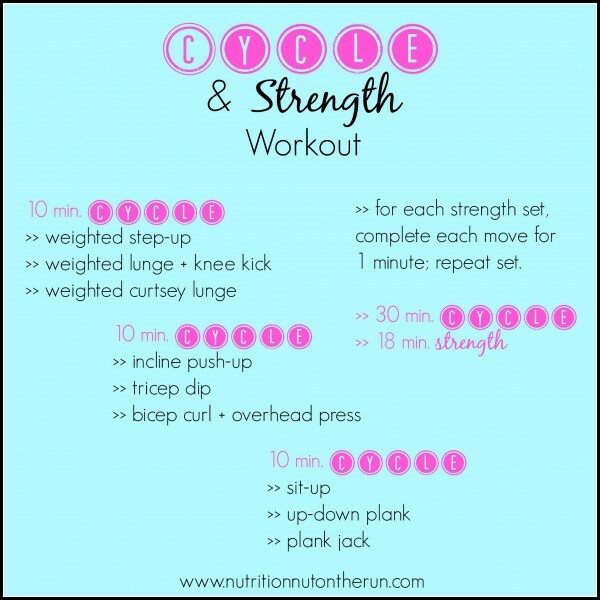 I like all of these moves, especially the oblique curls! This came at the perfect time. I was just planning out what my core workout tonight would be. I love the walking planks. They’re so challenging. OHH I love this! I am good about yoga, but forget about pilates and it has so many amazing benefits for runners. The advanced oblique curls are so challenging, definitely loved it.